Valkyria Chronicles II is out today in North America, exclusively on PlayStation Portable at retailers or on the PlayStation Network. It is the sequel to the 2008 PlayStation 3 Strategy RPG. 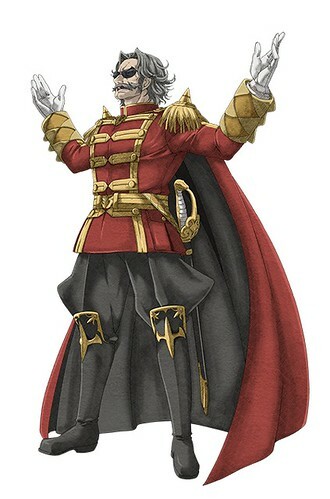 Up above is SEGA’s brand new trailer for the exciting, unbeatable narrative that is Valkyria Chronicles II! Dive into the world of effeminate men, subtitled sound effects, and large mustaches as you discover a war odyssey fit for 2010. 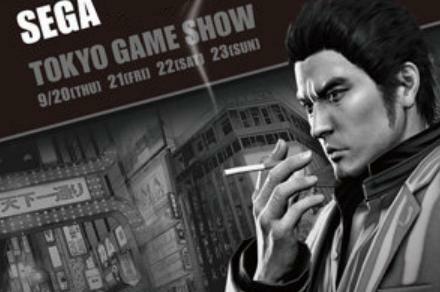 Already a hit in Japanese PSP gaming circles, this is sure to excite the nippon affinity of every Japanophile. 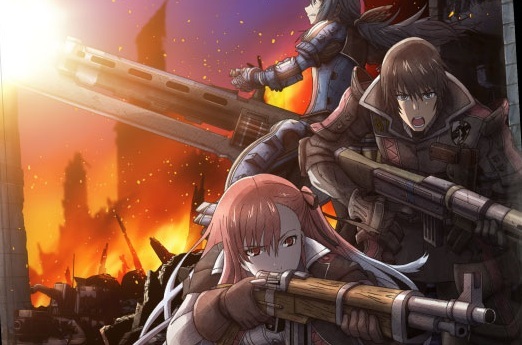 While the full version is not set to release in America until August 31st, a demo of Valkyria Chronicles II for the PlayStation Portable was released on the PlayStation Network today. With it, the announcement of new exclusive items to the English release have been revealed. 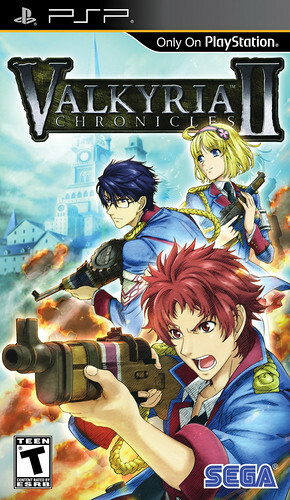 Valkyria Chronicles II is developed by SEGA WOW (previously known as Overworks) and is a PlayStation Portable sequel to the 2008 PlayStation 3 RPG. 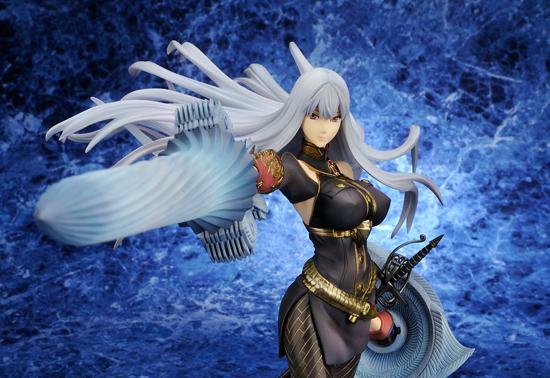 Valkyria Chronicles character Selvaria Blis is going to have a second statue released soon in Japan. The statue comes with a base for standing and swappable cape, lance, shield and hands. The figure was produced by ALTER and sculpted by Motokatsu Hane and stands at 220mm tall. You can preorder it for 10,290 yen (110 USD) and see more images here. Click here to see the original Selvaria statue by Enterbrain.